Eye Doctor in Springfield MA | Dr. John Frangie, M.D. 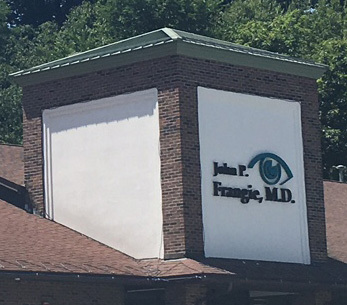 YOUR EYE DOCTOR IN THE SPRINGFIELD, MA AREA: JOHN FRANGIE, M.D. Welcome to the online home of John Frangie, M.D., a Springfield, MA eye doctor. 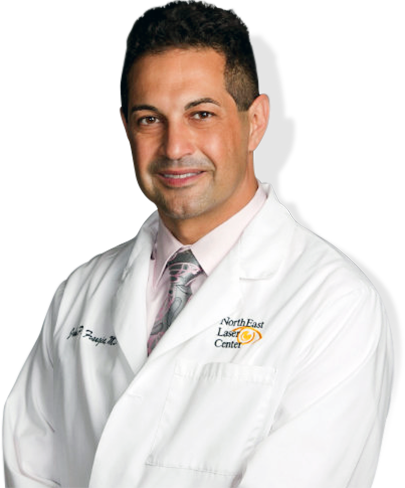 You can trust Dr. Frangie and his team of Ophthalmologists for high quality services, including the treatment of corneal disease , glaucoma and cataracts. 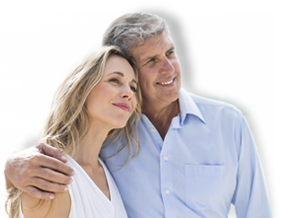 We also provide a full range of services and procedures, including LASIK, BOTOX and comprehensive eye exams. We provide many different forms of corrective eye surgery, and continue to stay at the forefront of all new and emerging technologies. We’re leaders for NO BLADE LASIK, as well as no-stitch CATARACT SURGERY with New Technology Lenses. Eye Surgery can often times be intimidating. Especially so if you are unfamiliar with the procedures or nature of the surgery. LASIK is an eponym for the term “Laser-Assisted In-situ Keratomileusis”. Inside everyone’s eye is a lens. Just like with a camera, the lens of your eye helps you to focus on things whether they are nearby or far away. To work well, the lens must be clear. BOTOX® Cosmetic is a purified protein that is administered with an injection to the site.